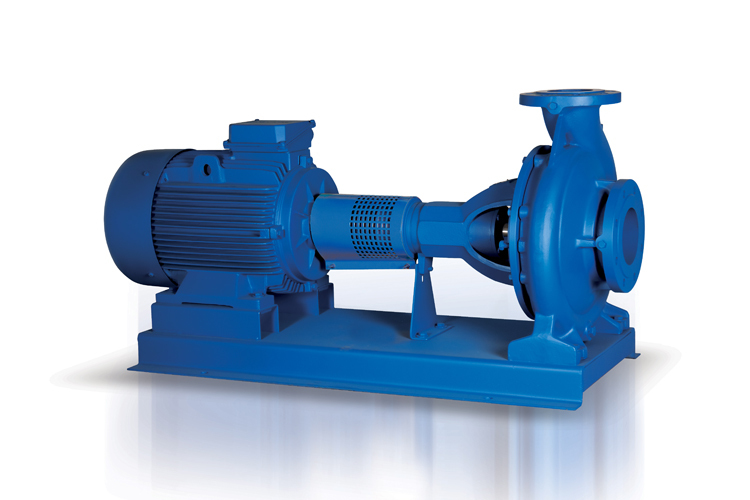 The DPNM Standard centrifugal pump is specially designed for circulation processes that demand a large capacity pump that is compact in size. 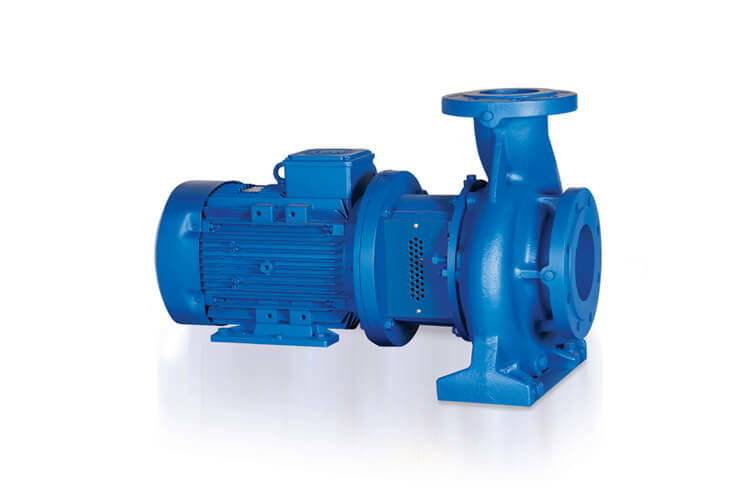 This pump is often used as a circulating pump in HVAC applications, such as condenser, cooled and heated water systems; by using the various material options (cast iron, bronze and stainless steel) and various sealing options, it can also be very durable when applied in industrial applications and civil projects. 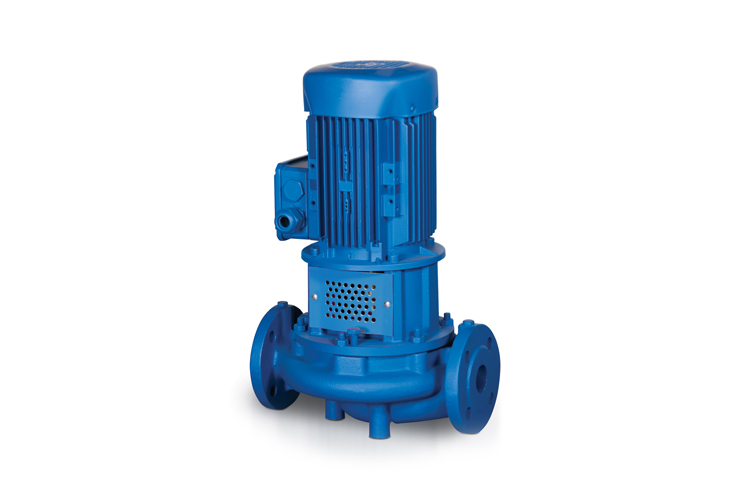 The balanced construction ensures this pump has a very low vibration level. 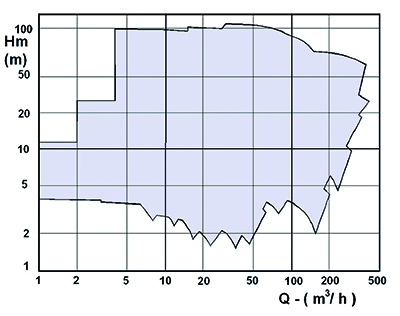 This results in smooth operation with low noise and a long life. Thanks to the compact design of the pump and horizontal design, the pump has flexible employability, also in areas where there is limited vertical space available. 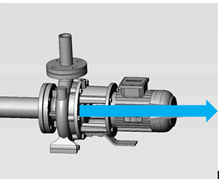 The heart of the pump is an efficient hydraulic design. The impellers can be fine-tuned to meet the operating point. This means the pump has very efficient operation. 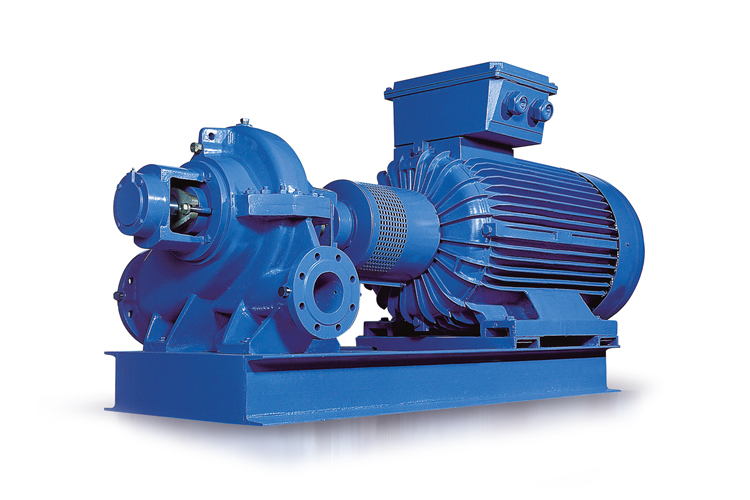 As standard, the pumps are fitted with energy-efficient motors that are suitable for use in combination with a frequency converter in accordance with IEC 60034, which means even higher efficiency can be achieved. 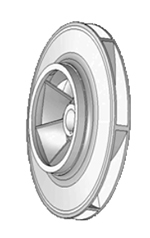 A closed radial impeller with one input, dynamically balanced, so that the axial force is compensated.